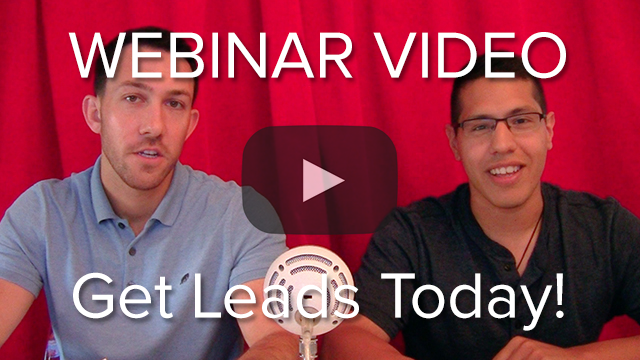 This webinar was recorded on June 30th, 2015 and hosted by Rick and Dennis from GigMasters. How to boost your business in 2015! If you have any questions about this webinar, or are interested in finding out more about our memberships, contact info@gigmasters.com. Thanks for watching!